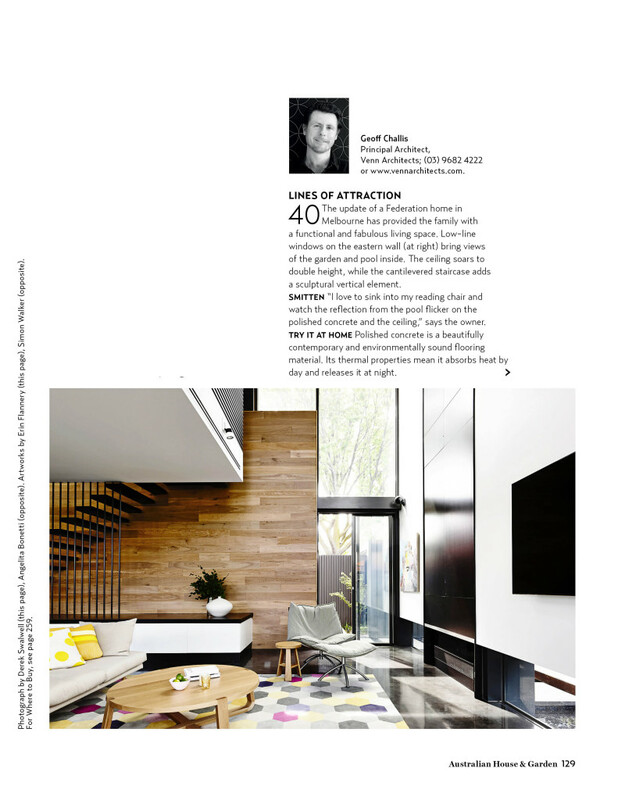 For the second consecutive year Australian House & Garden has included us in their Top 50 rooms issue. This year our McKinley House was featured. The issue is out now!